Kent Benson elbows Kareem Abdul-Jabbar and gets knocked out for it! 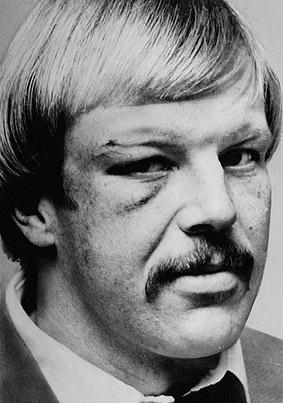 The punch broke Benson’s jaw and Abdul-Jabbar was ejected from the game with a broken hand. 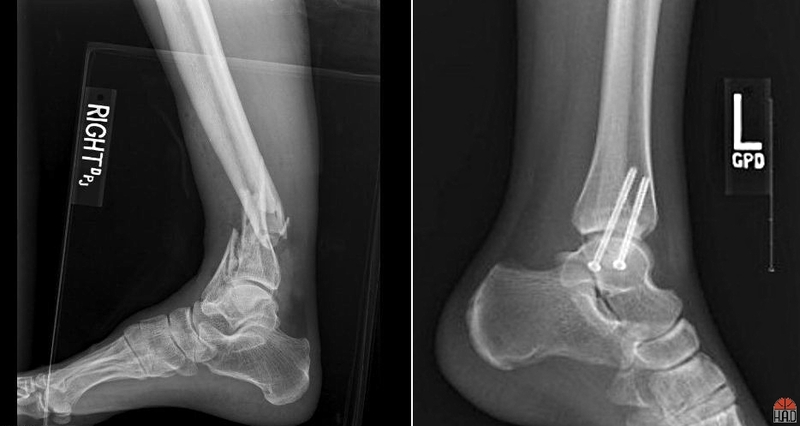 Perfect time to pull out your best crack jokes. 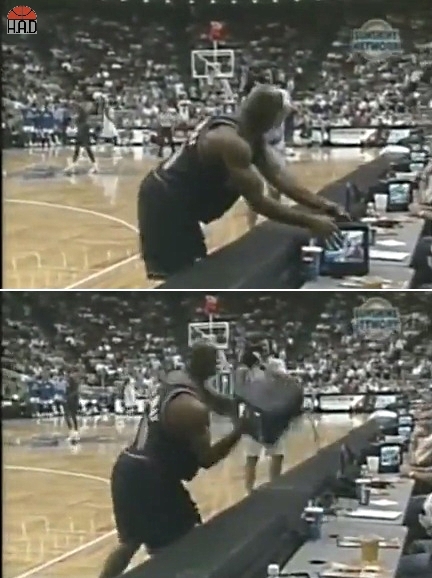 Hardaway got a little upset after getting ejected and tossed a TV monitor on the court. Earned himself a two-game suspension and a $10,000 fine. If you throw it down once you might as well throw it down twice! Raja is still sliding after this one! 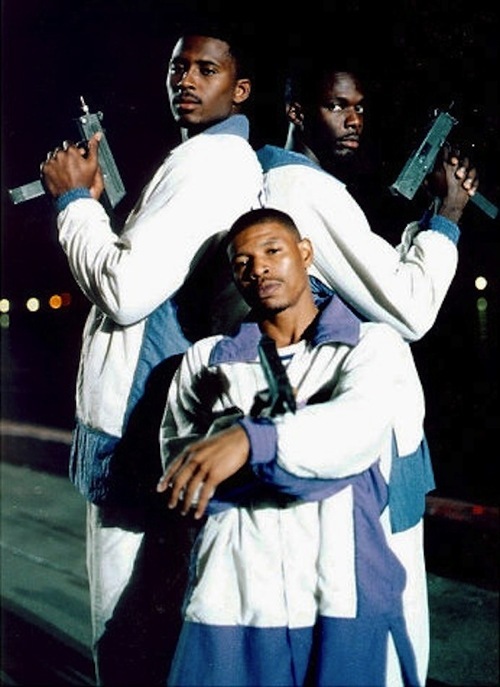 Lorenzen Wright, Muggsy Bogues and Malik Sealy are not to be messed with! 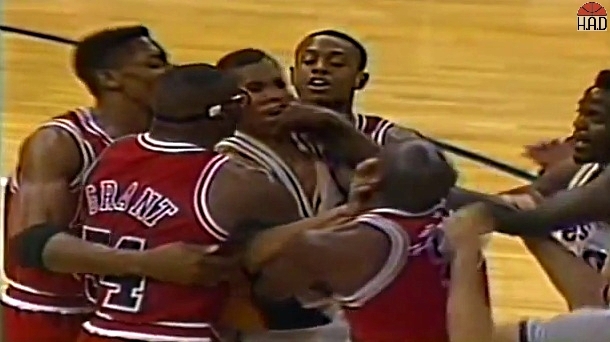 It all started with Jordan forearming Reggie in the face at the beginning of this clip. A couple of seconds later Reggie bumps Jordan on the other side of the court. MJ loses it, runs at Reggie, they bump heads and a brawl goes down. A lot of pulling and pushing took place before MJ decided to throw a punch right into Reggies jaw. The two got separated and the officials took over. Miller and Pacers head coach Bob Hill got ejected from the game. MJ took some deep breaths and shot two free throws. It must feel good to be Michael Jordan!